A spirited come-back from two goals down earned a well deserved point in Greenock today. The home side started the brighter with Millar, McAllister and Tidser controlling the midfield but for all their possession Morton didnt force Martin into any serious action. Queens then grew into the match and dominated the remainder of the half. The first serious chance fell to Dykes when he met Dobbies cross but could only head wide when he maybe should have done better. The next chance fell to Dobbie who pounced on a mistake at the back to advance towards goal. His shot from the right corner of the box should have nestled in the bottom corner but a deflection took it out from a corner. Then it was Fordyce who should have done better when he met a cross but could only head wide. With the defence and keeper organising themselves, Dobbie took it quickly and went for goal direct from the corner. 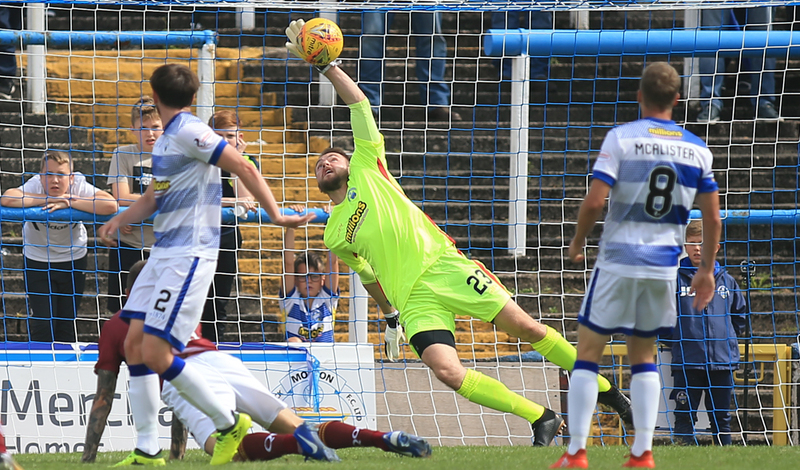 Only a good save by Scully in the Morton goal denied him. The keeper then pulled off an amazing tripple save to deny Dobbie and then Dykes, before finally gathering the ball on the line as it looked sure to drop into the net or to Dobbies feet for a tap in. A few minutes later, with 10 minutes left in the half, the game saw its only flash point as Semple reacted to a bad challenge by Tidser and got involved with Telfer. After the ensuing melee was broken up all three received yellow cards, with Gary Harkins receiving a talking to. That was the last action of the half, which the visitors would be disappointed to see end 0-0. 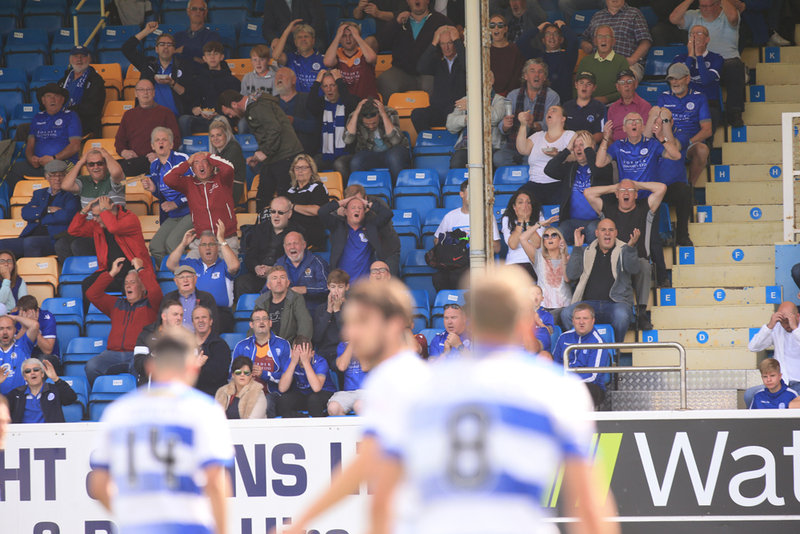 That disappointment was compounded just a minute into the second half when Morton took the lead. Under no pressure, Semple played a ball wide to Marshall but it was under hit and easily intercepted. 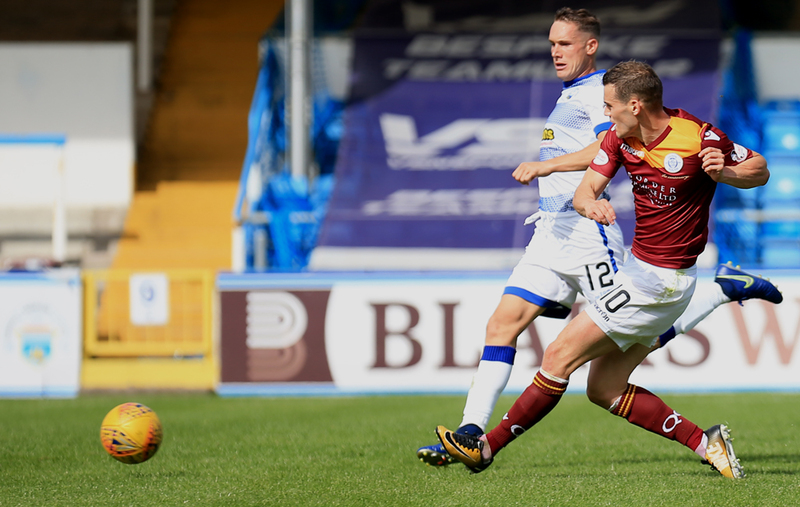 Morton drove forward and a couple of passess later the ball was at the feet of Tidser inside the box and he made no mistake slotting past Martin for an, arguably, undeserved 1-0 lead. The lead should only have lasted a few minutes, though, as some great play by Dobbie got him to the bye line and his cut back was perfect for Fordyce but the defender pulled his shot wide of the post. Shortly after, Harkins picked up a yellow after a number of fouls against some of his former teammates. 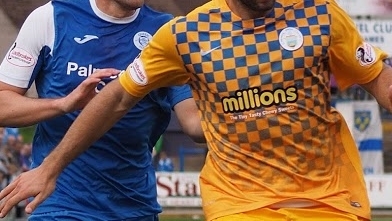 Morton had taken confidence from their goal and they extended their lead on 63 minutes. Todd lost possession in the Morton half and a long ball through found McLean who timed his run across the back four perfectly just outside the box. He lashed a shot past Martin high into the far corner for 2-0. The two goal advantage, though, only lasted five minutes as Queens fought to get back into the game. A set piece was partially cleared, but only as far as Dobbie. The goal scorer turned provider as he played a cross over the defenders into the path of Semple who volleyed home giving Scully no chance for 2-1. It was the visitors pushing for a second now and it came on 76 minutes. 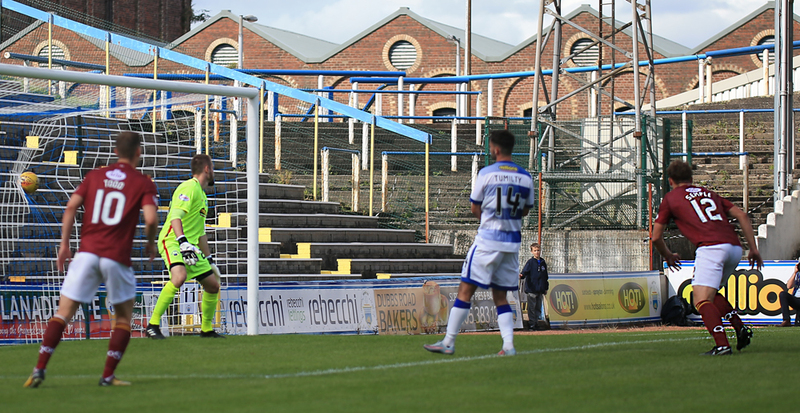 A break from a Morton set piece came to Harkins who drove into the Morton half before slipping a perfect pass into the path of Josh Todd. His first shot was parried by Scully but Todd made no mistake with the rebound, side footing it into the empty net for 2-2. 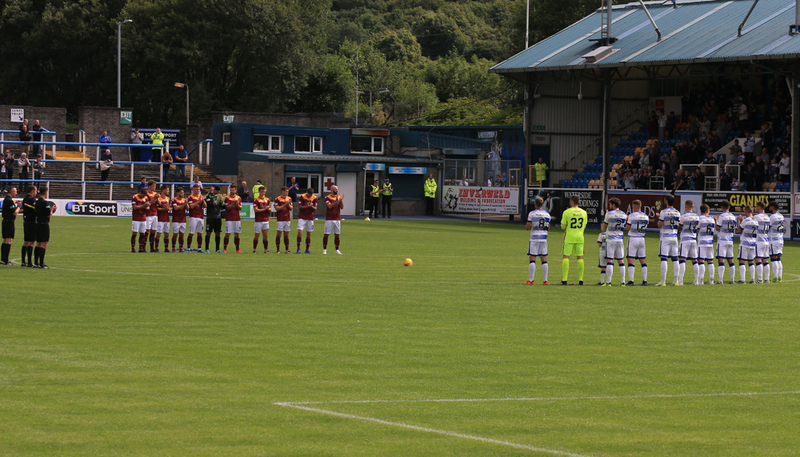 Queens continued to push for the remainder of the game but despite Dobbie and Dykes both having chances neither side could grab a winner and the first league game of the season ended with a well earned point.